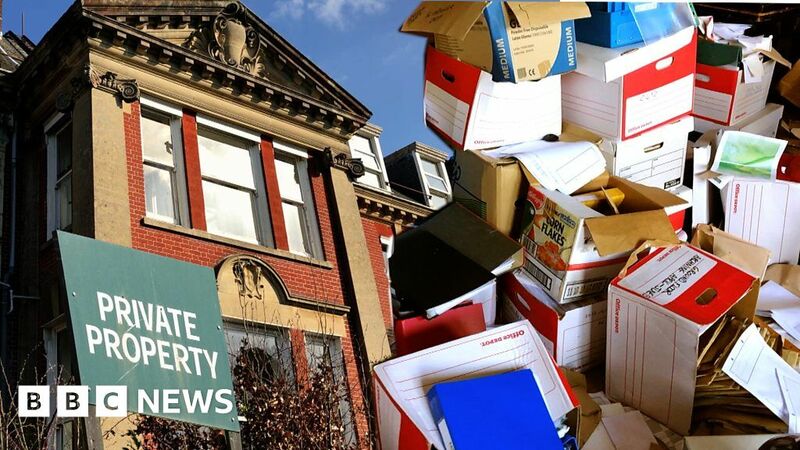 Thousands of patient files including bank details, medical records and contact information have been left behind at an abandoned nursing home. Residents were taken out of Westbury House in Hampshire by police after a damning inspection in 2016. Relatives of those who lived in the home say they are disgusted that personal files of hundreds of patients remain unsecured in the house along with residents’ belongings and pharmaceutical drugs. Urban explorers have also been filming inside the abandoned 300-year-old building in West Meon, and are unwittingly running the risk of being part of a huge illegal data breach. The home’s owner Dr Usha Naqvi, who is responsible for securing the files, says she kept the records locked in the basement and has now hired a company to destroy them.